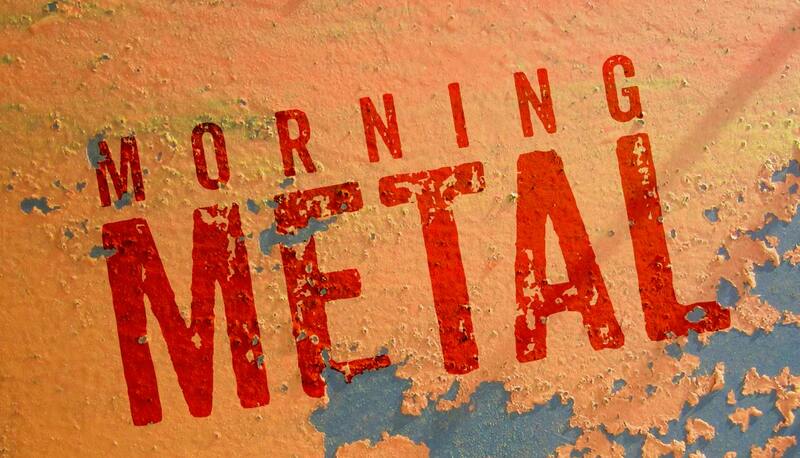 Shouldn't you change your show name to Midnight Metal since 12am isn't really morning? 12 AM is the start of the morning. Thought about it, but it wouldn't be worth it.